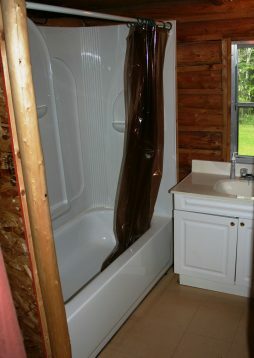 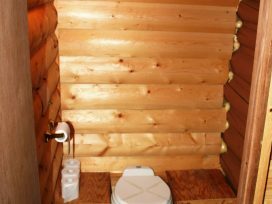 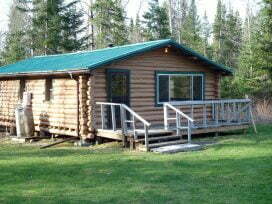 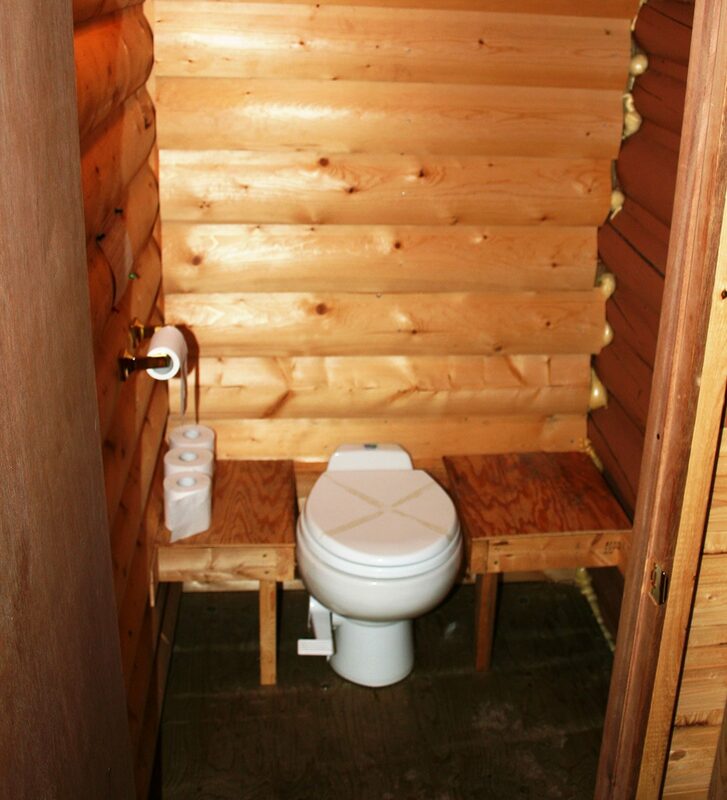 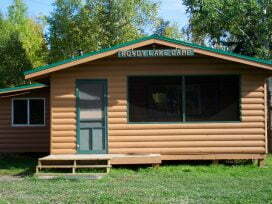 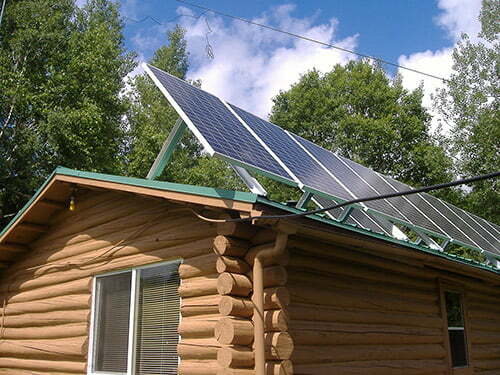 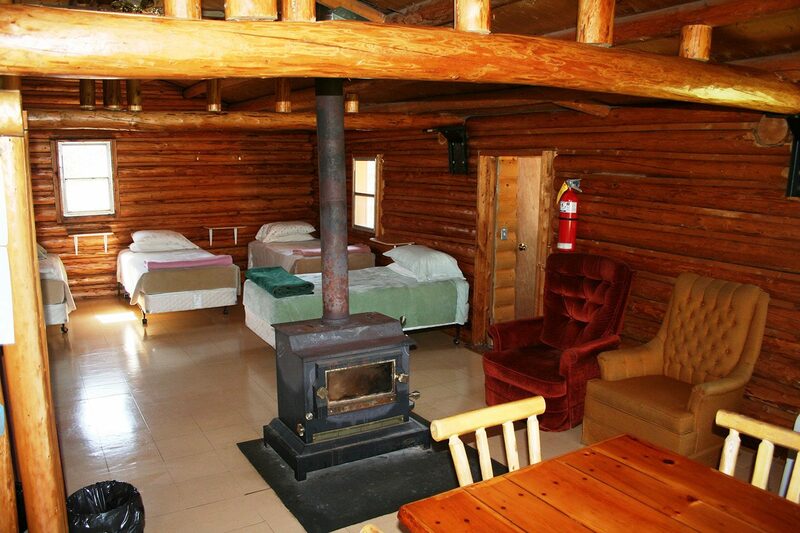 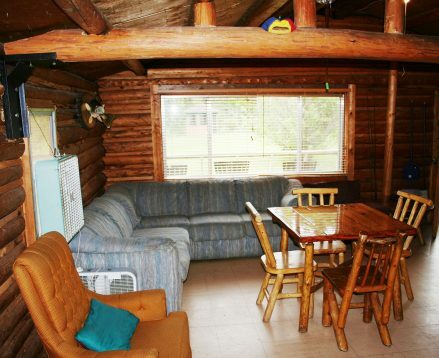 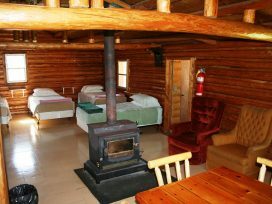 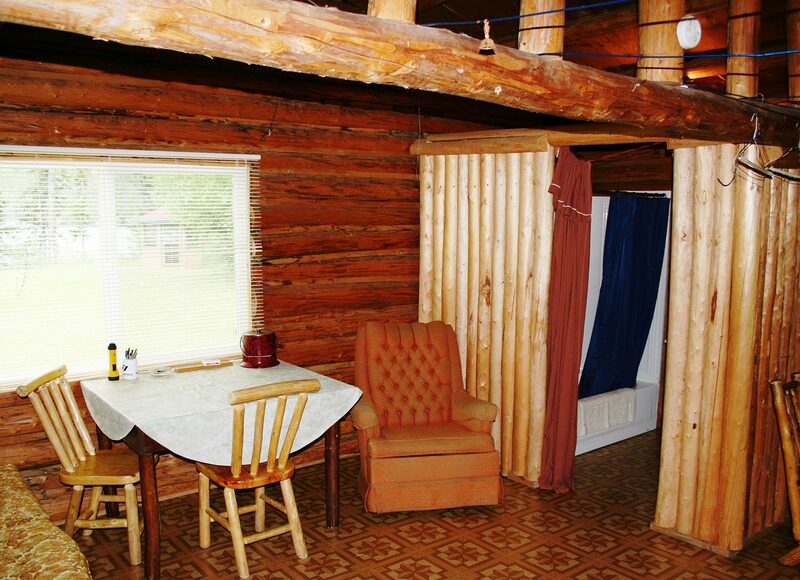 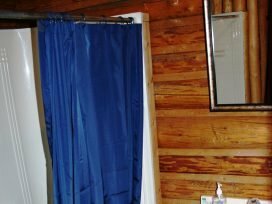 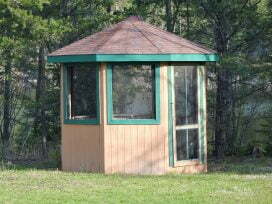 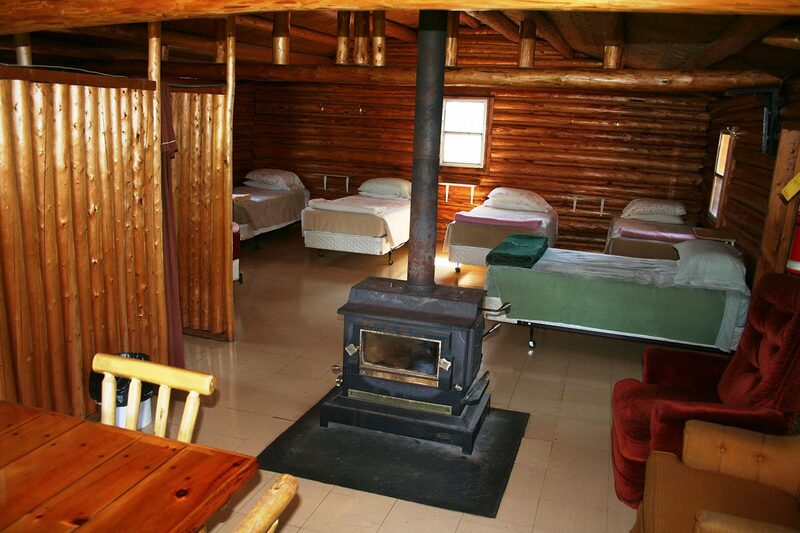 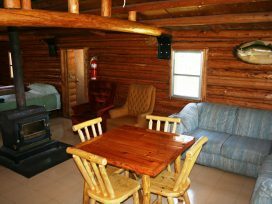 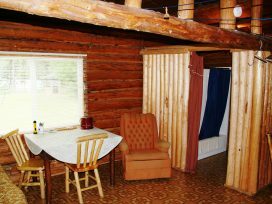 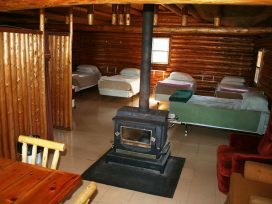 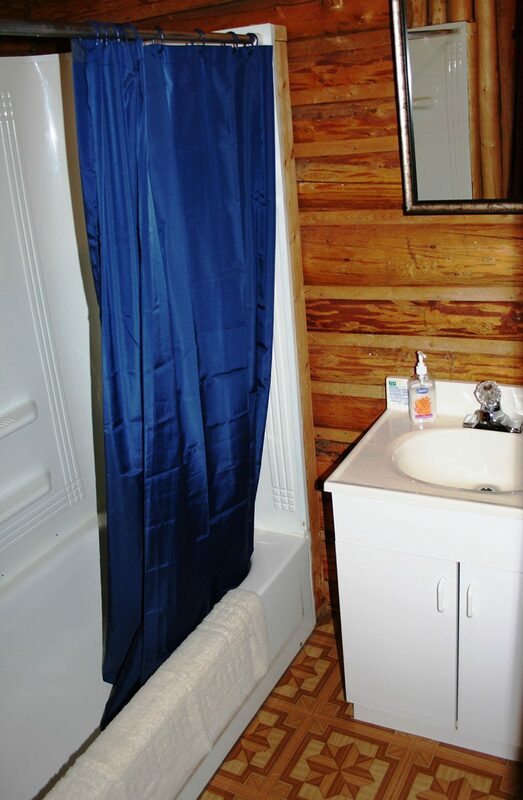 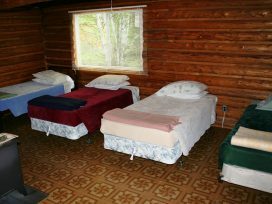 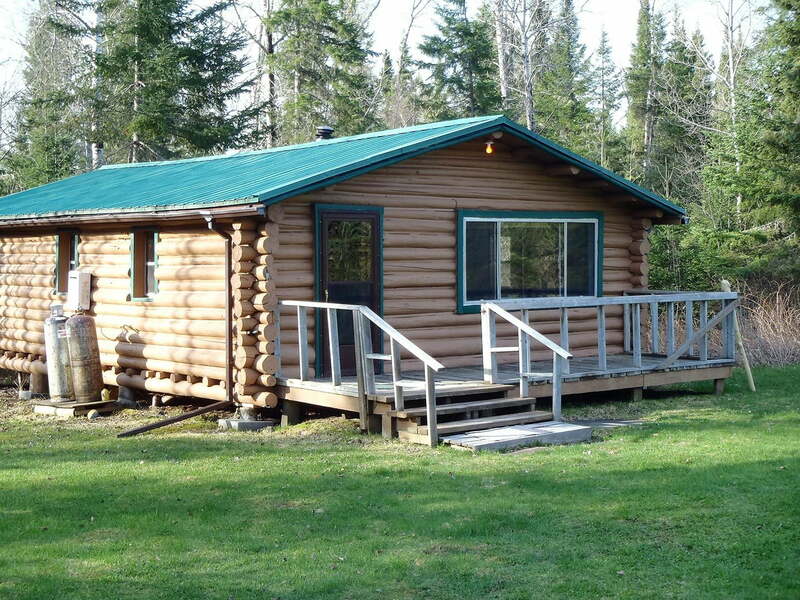 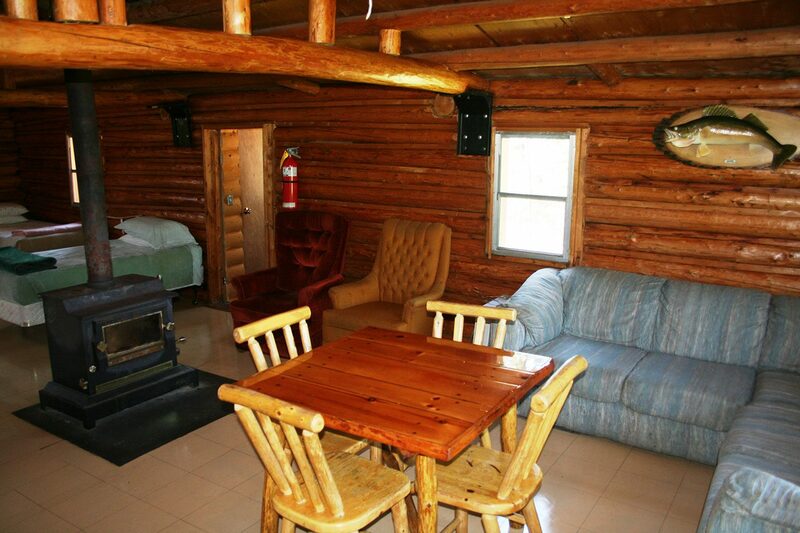 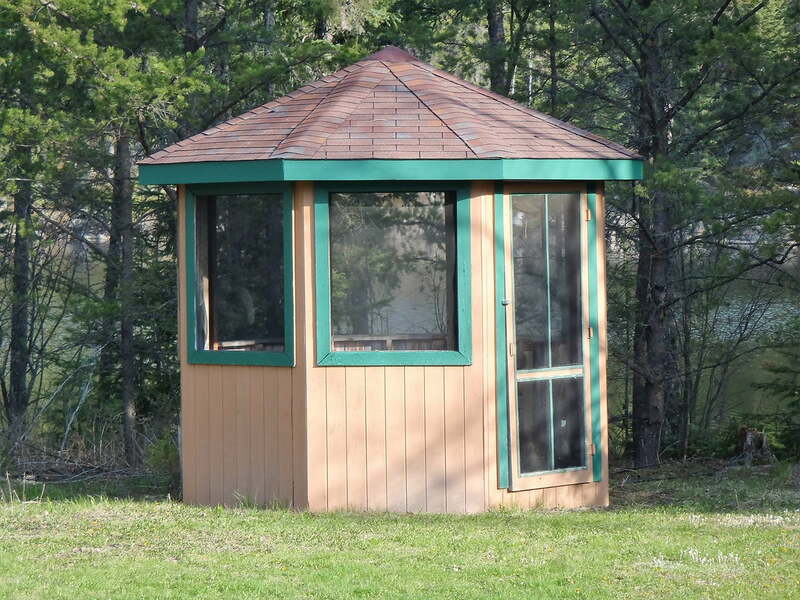 We have two guest cabins that accommodate six and four people. 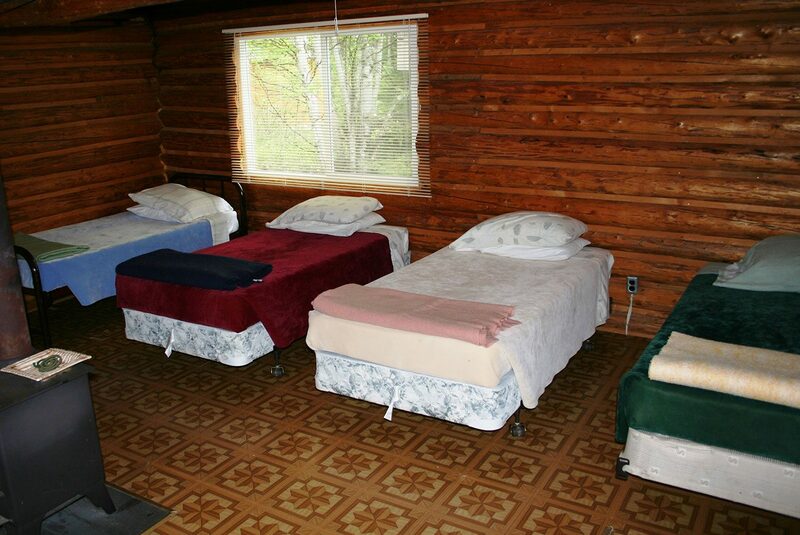 If you have 8-10 guests in your party, you have the entire camp to yourselves. 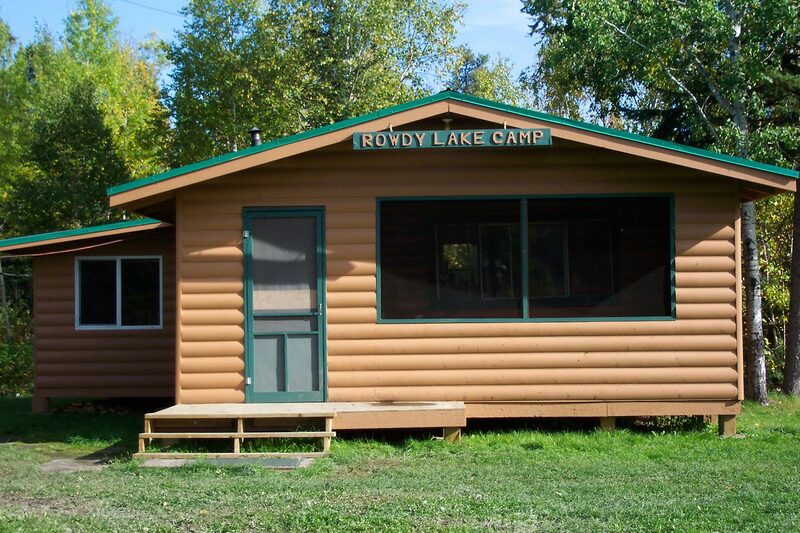 Look out over scenic Rowdy Lake with its majestic beauty. 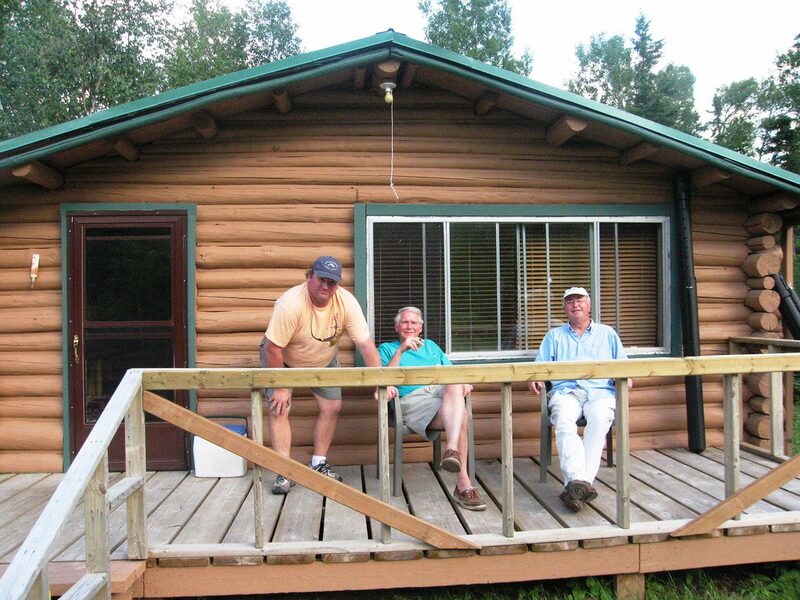 The only thing you have to do is fish, relax and explore the beauty of Rowdy Lake and its surrounding lakes.